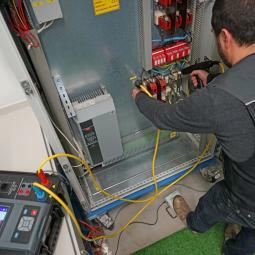 Electrical safety testing of portable appliances, machines, switchyards and basically all devices for personal and industrial use is a diverse and complex field of electrical testing and measuring, often requiring special measuring procedures and protocols. 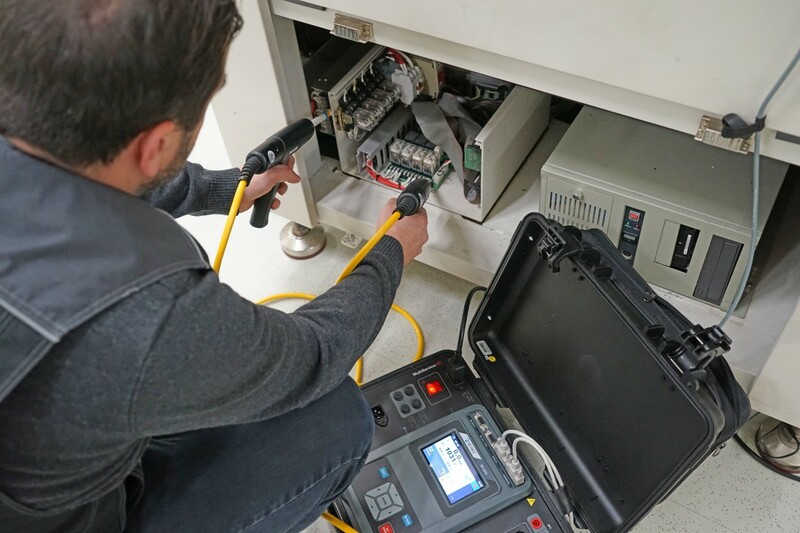 Versatility and ease of use are therefore the norm and not the exception for testing/measuring instruments in this field. 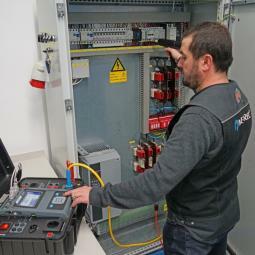 Versatility and ease of use are also the words that best describe our newest product, the MI 3325 MultiServicerXD. 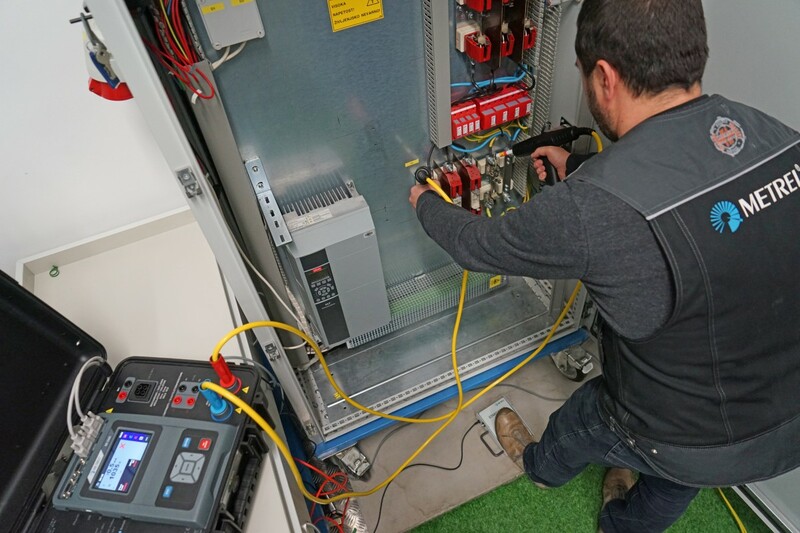 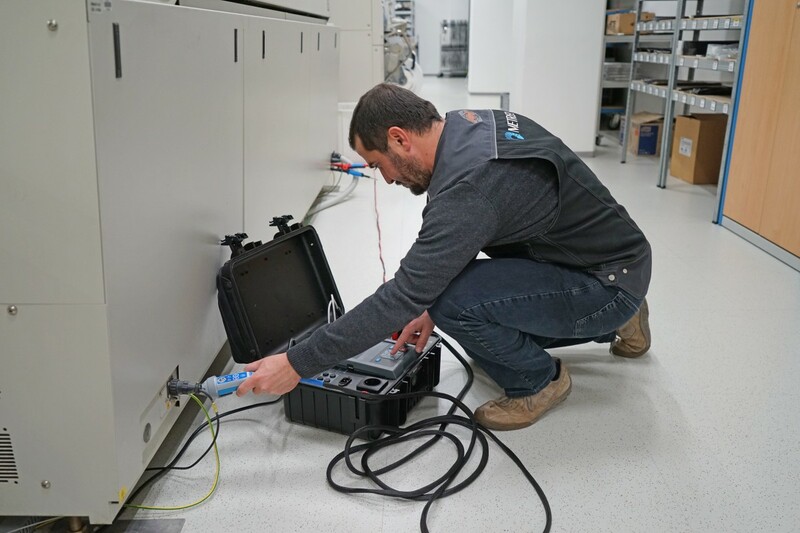 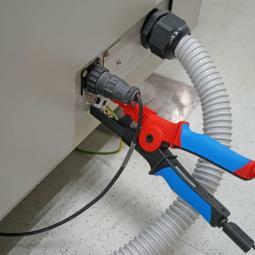 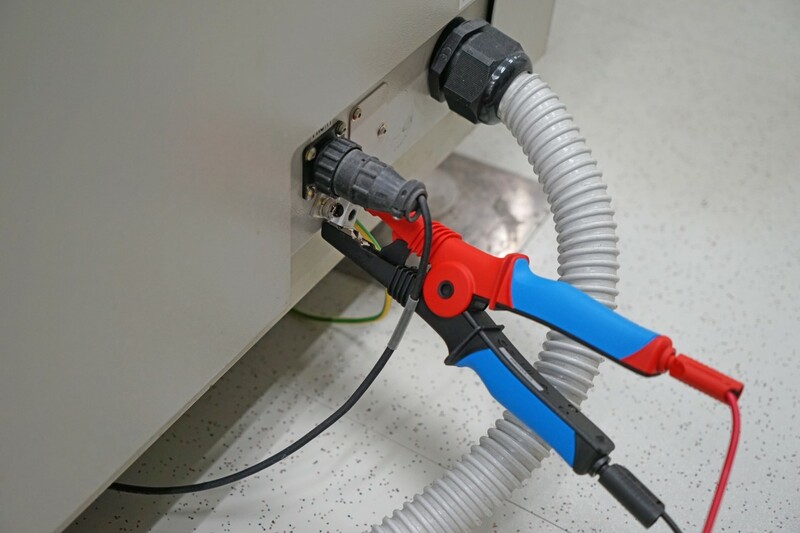 The latest addition to our line of machine and switchboard testers was developed specifically for specialized testing of more complex electrical machinery and switchboards/switchyards and even supports safety and functional testing of electrical vehicle charging stations and equipment. 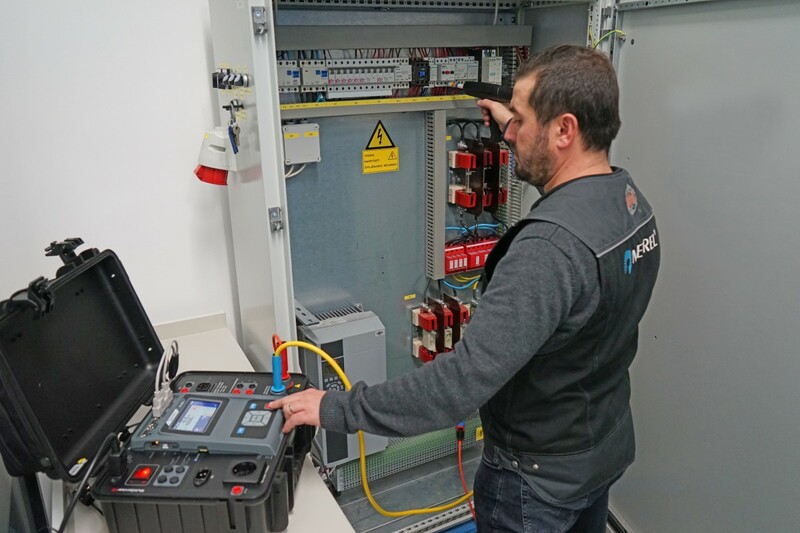 The MI 3325 MultiServicerXD is also suitable for integration in production lines for high volume electrical safety testing and certification.